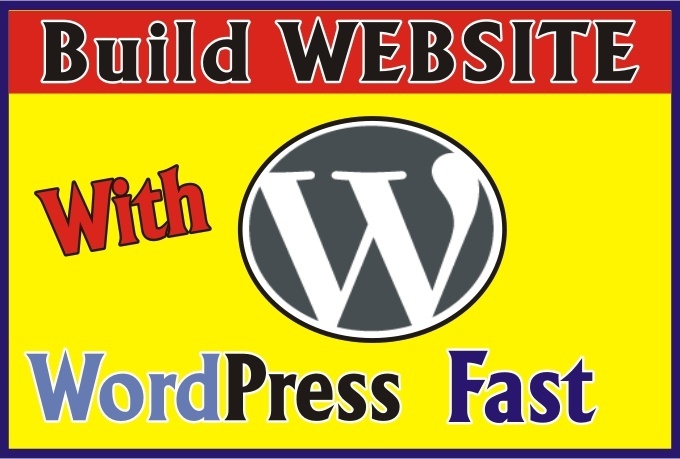 If You Do Like To Learn How To Easily Create Websites Using WORDPRESS. I will reveal the whole process to you in the ebook and guide i will send you. A lot of people that will try to teach you how to use WordPress barely know the basics themselves. It’s the blind leading the blind, and you’ll just end up wasting your valuable time and money. I actively use WordPress, and I’m learning something new about it every day. This book will teach you how to easily use WordPress to create simple blogs, full blown websites, membership websites, and video marketing pages. This step-by-step guide is fast paced and easy to follow. You will be glad you have a copy of this.